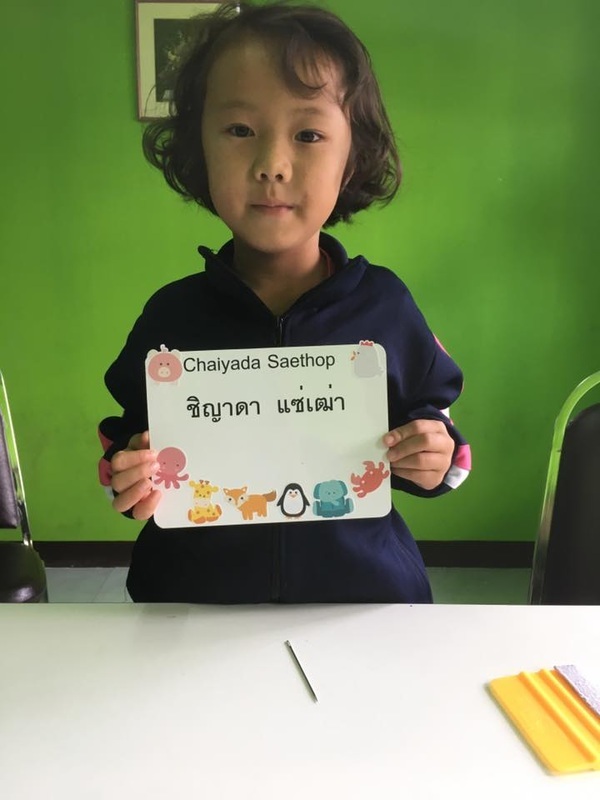 On the 1-8 December 2016, a few of us went up to visit Hope Alive Foundation based in Chiang Mai, Thailand. The foundation currently runs a few entities to serve the local community: mainly a church and children home that provides both emotional and physical shelter for over 30 children of minority people groups. 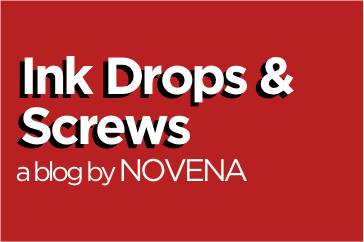 As some would know, most of us here at NOVENA are Christians. And one of the main belief is to proclaim the good news of Jesus Christ – the salvation He offers through His life, death and resurrection. Jane (a partner of NOVENA) has been supporting the foundation for a few years now. And so we decided that a few of us would travel up to see first hand the love and good works that is being invested in the lives of the children; and also mutually encourage each other in the gospel. As people in the signage trade, it was natural that one of the best ways we could help the foundation was through our vocational skills! Thus two ways we contributed were: 1. Personalised art and craft name plates for every child; 2. Installing a new vinyl sticker signage for the church. ​We prepared the names of every child and staff in black coloured vinyl and got them to individually paste them – professional style – before embellishing the plates with a few matte stickers. The reason behind the personalised name plates was to remind the children that they are precious in the eyes of God. Christians believe that God is our Heavenly Father. He loves us with an everlasting love even before He formed the world, made us wonderfully, and knows each one of us by name. 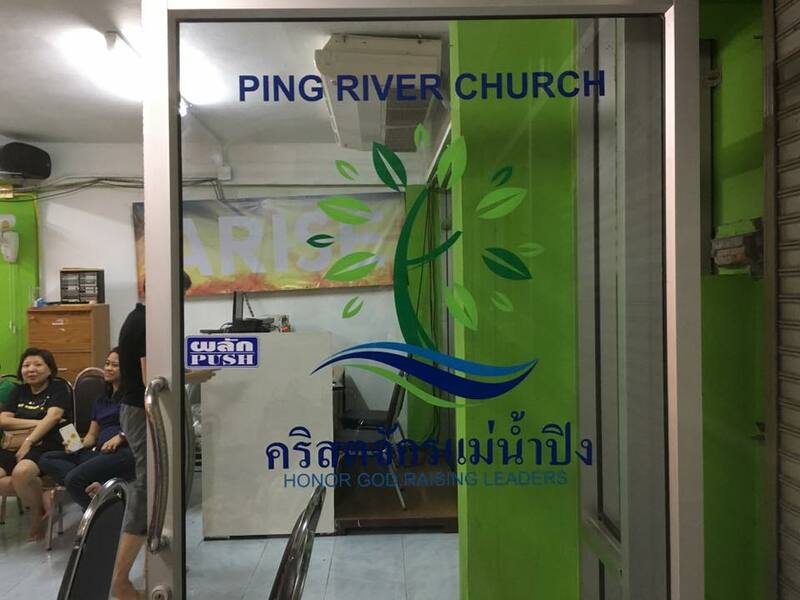 ​Eugene (operations manager) also had the privilege to do up the window signage (reverse back-paste sticker) for Ping River Church. The church just moved to its new premises and the new sign will help inform the local community around about its presence and its mission to proclaim the gospel. 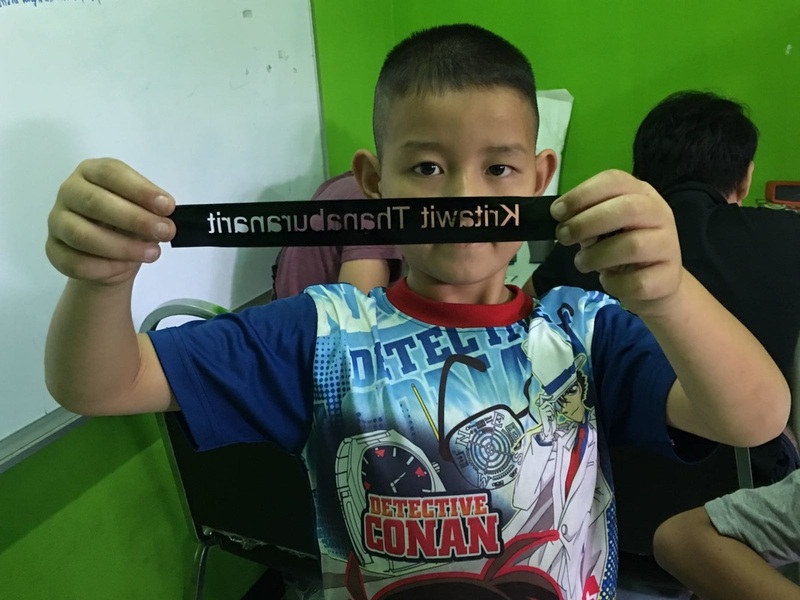 ​It was a definitely heartening and fulfilling week interacting with the children and staff, and especially when they proudly received their name plates with beaming smiles. What a privilege to serve God’s great family! "Wait and See" or "Just Do It"
The famous Nike slogan "Just Do It" has inspired many to put on a running show and start exercise. It has even motivated companies to create action plans to make things happen. "wait for economy to improve"
"when times is better, I will invest more"
"the currency is depreciating, let's wait and see"
"i don't like this job, but what to do? Let's wait for next year, things may be different"
"Customer has not called me yet, he must be busy with budgeting, I will call him next month"
"I am so tired, I need a break. Maybe will plan it at year end, when it's less busy"
"I need to lose weight. Let's see how Susan does with that new diet program. I will decide then"
Our minds are so Creative to find excuses to convince ourselves not to change. Even when we complaint and dislike our circumstances, 90% of people chooses to wait and see. Yet we give lip services to "Just Do it"
so so what motivate a person to change? 1- threat to "life and death"
2- threat to substantial financial loss. 5- promise of significant financial reward. To wake up in the morning and decide to change your life, your ways, your habits, even how you dress, requires tremendous will power from inside. Or like 90% of people it takes external forces to compel us to change. The difference of change based on will power and external forces is Choice. Will power requires personal choice to change towards a goal. Whereas externally driven motivation are forced upon us to change to get Away from what do not want. when you think you belong to the 10% of those with a will power - you are likely NOT. It must be other people who tells you that they have been inspired by your choice and will to change that is the affirmation that you have will power. Did you pass the Marsh Mellow test? That's will power test. For the rest of people who "wait and see" .... decide today either you are looking for inspiration or you are creating inspiration for others. Hang on! Hot content is still in the oven!